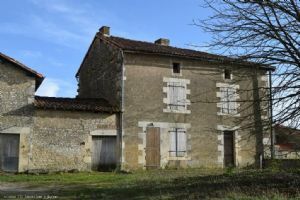 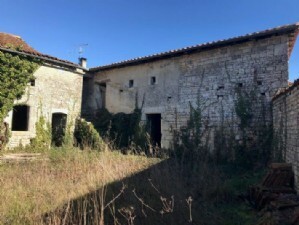 Old farmhouse with outbuildings and land, on 2602m². 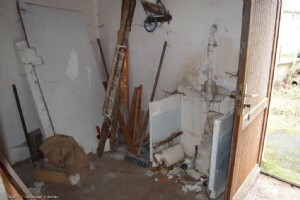 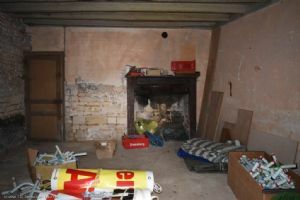 This detached property needs a complete renovation. 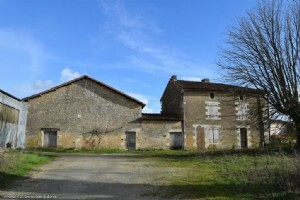 It is situated in a village close to Ruffec and its commerces. 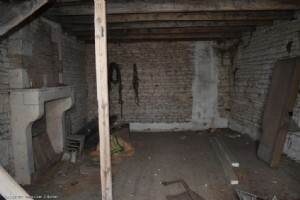 There are old meters for the water and the electricity. 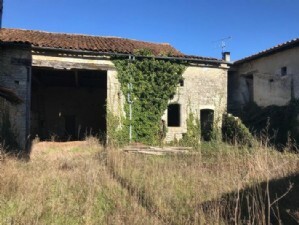 In details, the house offers on the ground floor: - an entry hall (5m²): concrete floor; - a room (22m²): concrete floor, open fire; - a room (26m²): tiled floor. 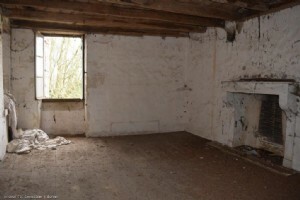 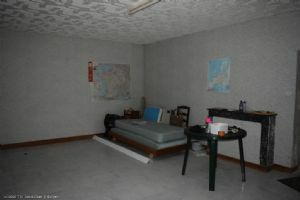 And on the first floor: - a room (22m²); - a room (26m²). 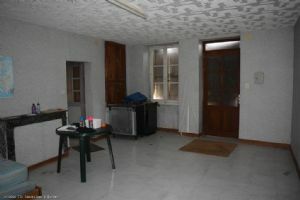 Attic over (24m²).